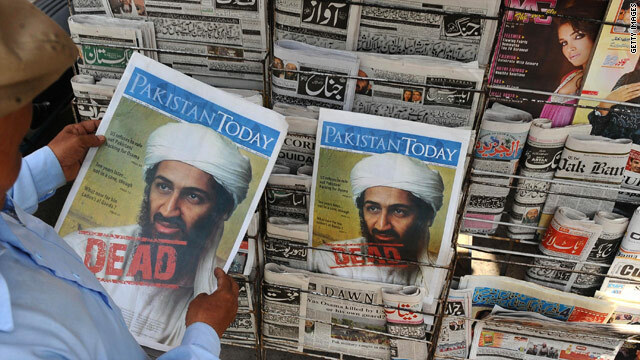 The author of the controversial but yet-to-be-published book, "No Easy Day: The Firsthand Account of the Mission That Killed Osama Bin Laden," wrote it under the pseudonym Mark Owen. The book's publisher said the special operations forces team member did not want to reveal his name to protect himself and his family. But only a day after a New York Times first reported the book was coming out, Fox News reported the author's real name on its website and posted photos of him in combat gear. 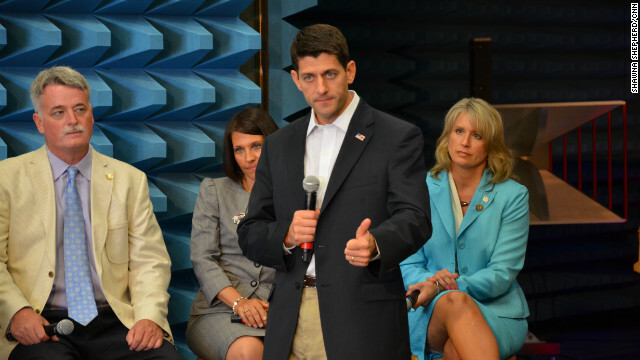 During a visit to the Fort Bragg area Thursday, vice presidential hopeful Rep. Paul Ryan said President Barack Obama needs to come up with a budget agreement or else North Carolina's defense industry and one of the nation's largest military populations will be threatened. The House Budget Committee chairman - along with other Republicans - voted for the original debt ceiling deal that led to the current stalemate. The policy came about after a congressional "super committee" failed to reach a deficit-reduction plan last year. Months earlier, Congress had voted to implement the cuts if the super committee didn't ultimately find an agreement. "And so the House has already passed, as well as the Senate, which has now been finally signed into law, bipartisan legislation saying put up or shut up. The president needs to show us how he plans on putting this in place, if he is not going to help us pass legislation preventing it in the first place, so we're now waiting for that answer," Ryan said. 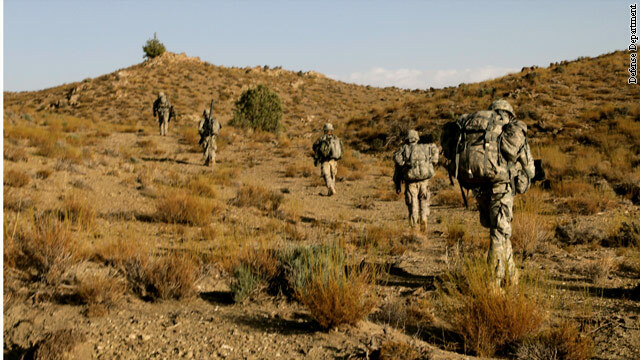 About 25% of attacks by Afghan security forces against U.S. and other allied troops in Afghanistan come from Taliban infiltrators, a much higher number than the 10% the Pentagon had estimated, the top NATO commander in Afghanistan said Thursday. U.S. Gen, John Allen, the chief commander of the International Security and Assistance Force, spoke to reporters Thursday at the Pentagon by video teleconference. He said that by his estimation, a quarter of the "green-on-blue," or "insider" attacks were insurgency-based. But he could not dismiss a Pentagon review that had said only about 10% were by Taliban forces that had sneaked into Afghan military and police ranks. "This still requires a lot of analysis," he said. "So if it's just pure Taliban infiltration, that is one number. If you add to that impersonation the potential that someone is pulling the trigger because the Taliban have coerced the family members, that's a different number," he said.